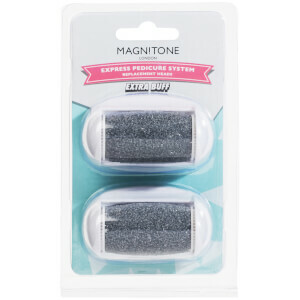 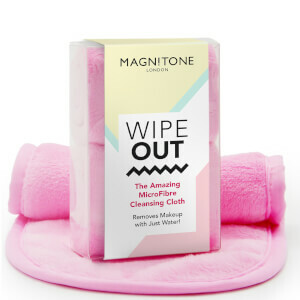 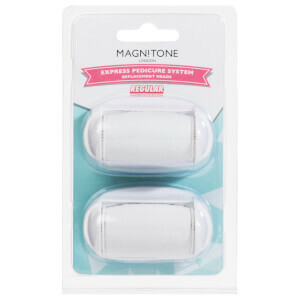 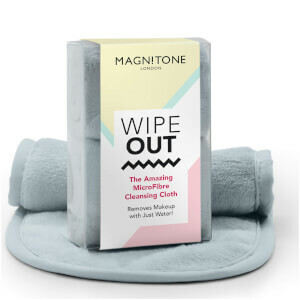 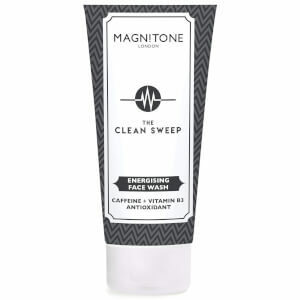 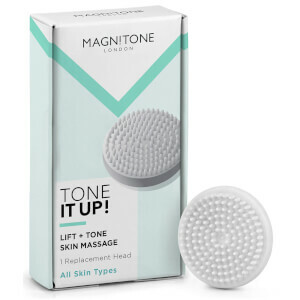 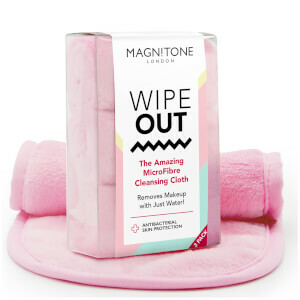 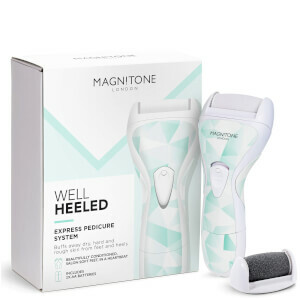 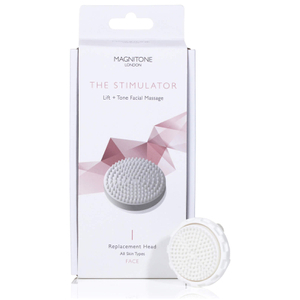 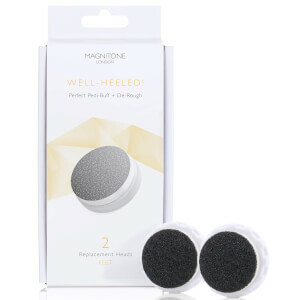 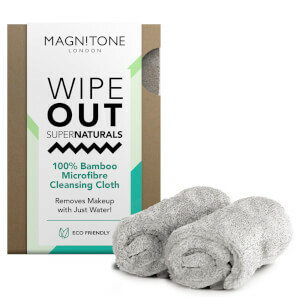 Discover the solution to your skin care worries with Magnitone. 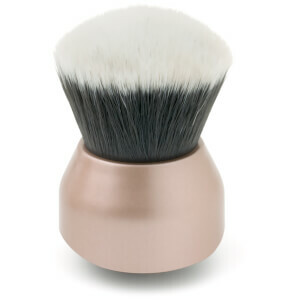 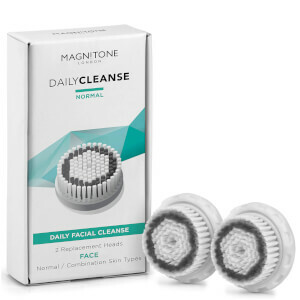 A fantastic facial cleansing brush from this brand will buff up your complexion using the very latest technology. 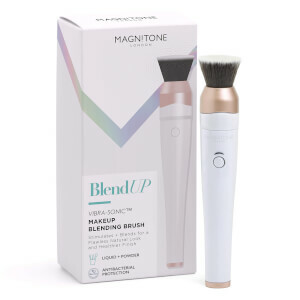 When you begin to use the brush, electromagnetic pulsations send vibrations into your skin, which unclog pores, exfoliate and sweep away dry skin to leave you with a fresh complexion. 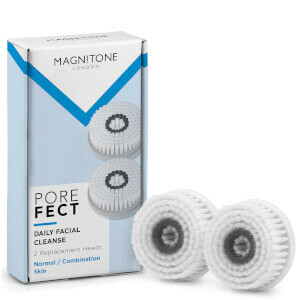 Plus, this means that your skin is much more readily prepared for your skin care products than it may normally be, making a facial brush from this brand a must-have for your skin care routine! 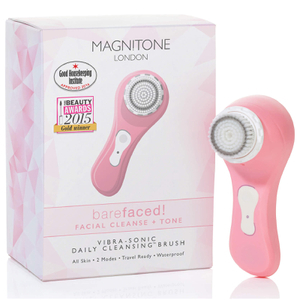 Thanks to a range of vibrant colours within this collection, you can pick the perfect facial cleansing brush to suit your personal taste and style. 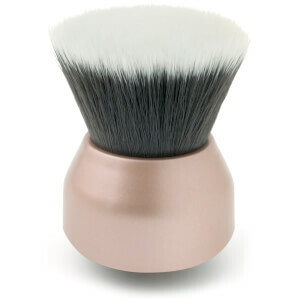 Choose either a full sized brush to fill that empty space on your shelf, or pick up a travel sized brush if you're always on the go. 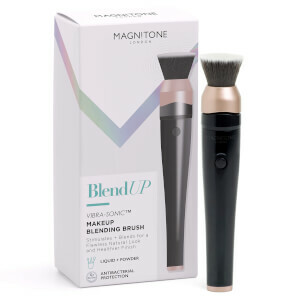 Plus, you can even get replacement heads in case you want to be kind to your complexion with Skin Kind Bristles, you want to treat yourself to a luxury Silk Bliss Brush, or you simply love your new brush so much that you use it to the limit! 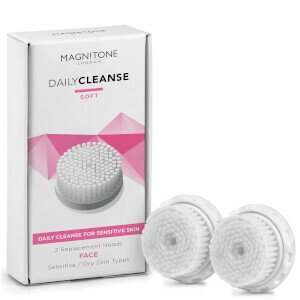 Invest in your new skin care favourite here at BeautyExpert.com, with free worldwide delivery available.